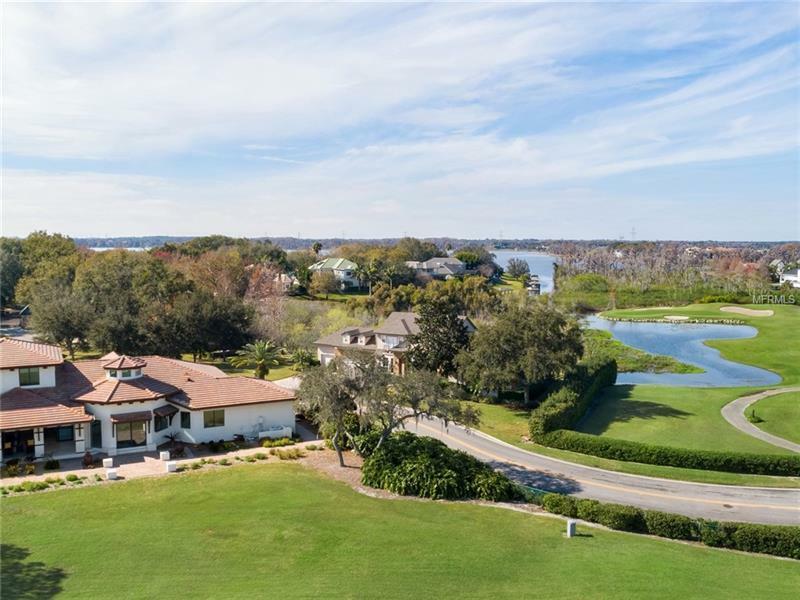 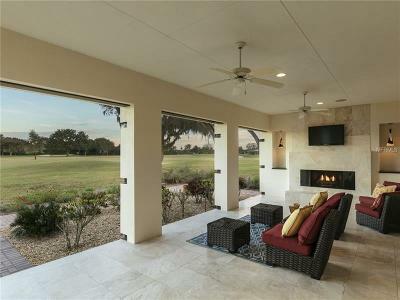 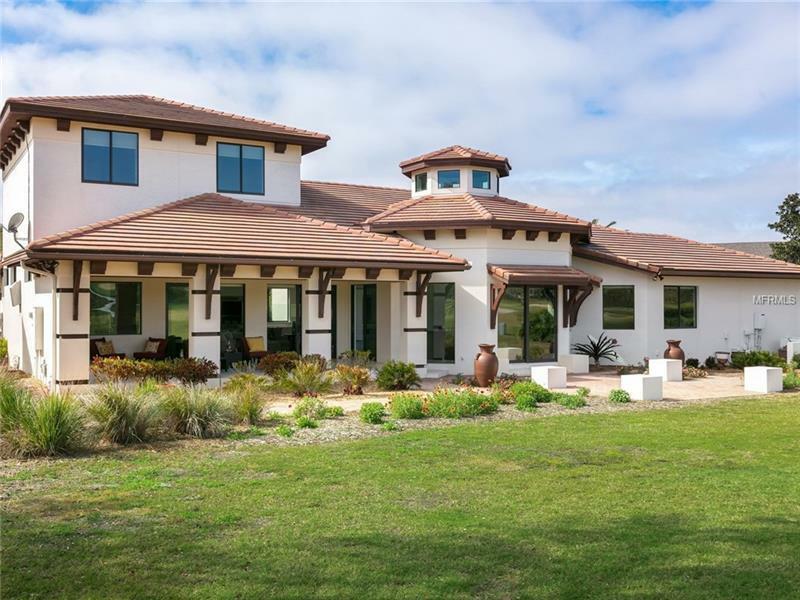 Stunning golf front home in Bay Hill Country Club. 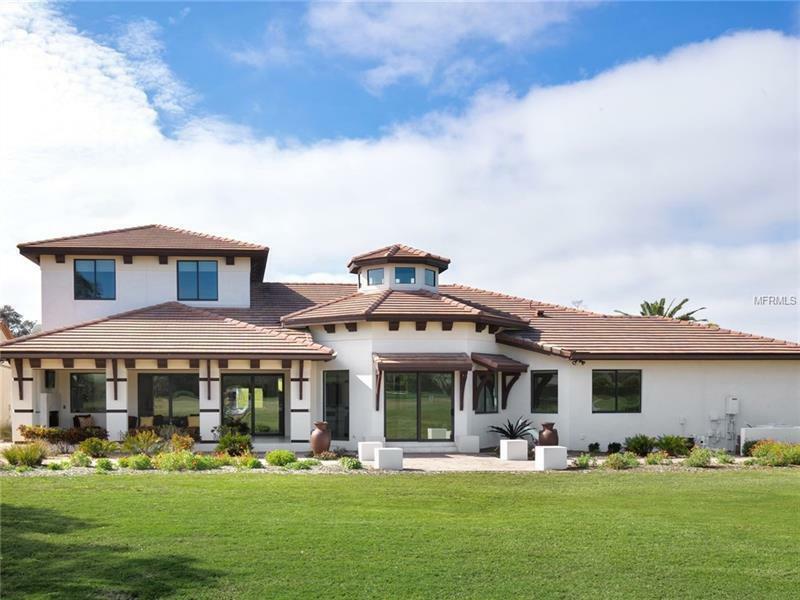 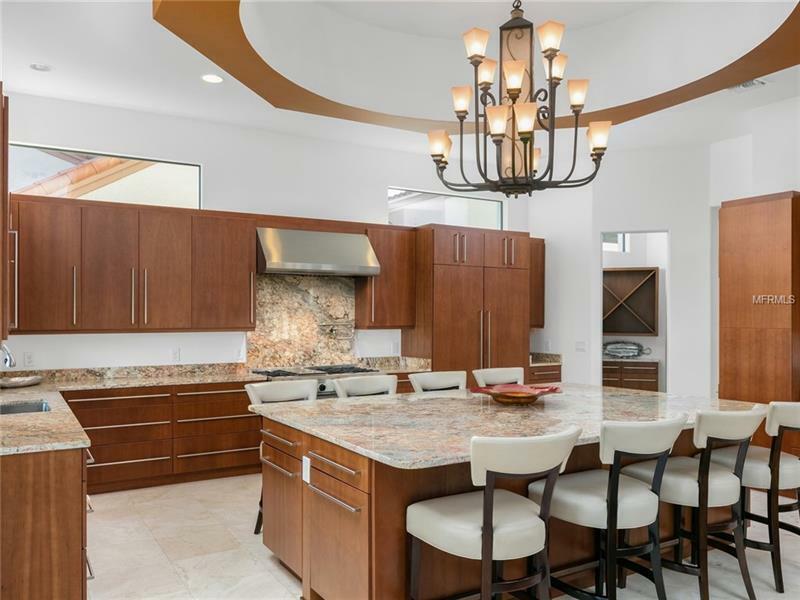 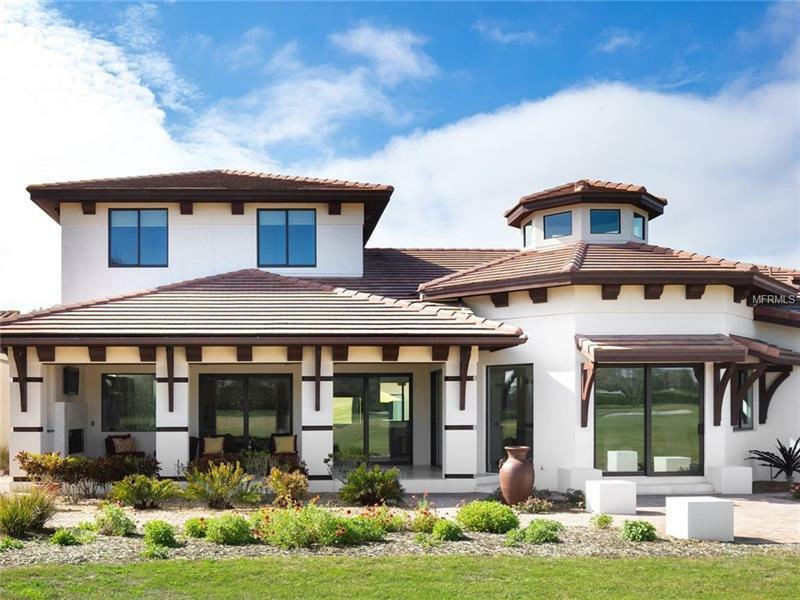 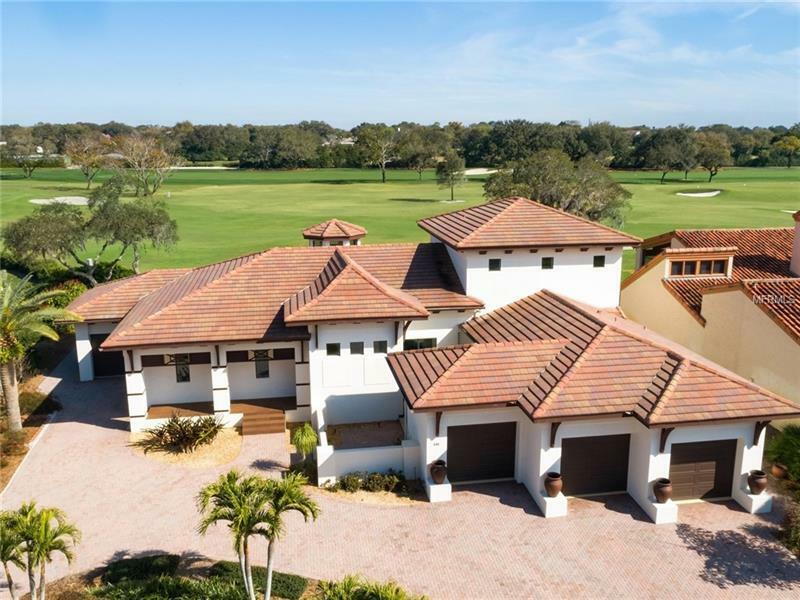 Located within walking distance from the club house, this custom builders personal residence combines the finest materials and finishes, equating to a classic and timeless design. 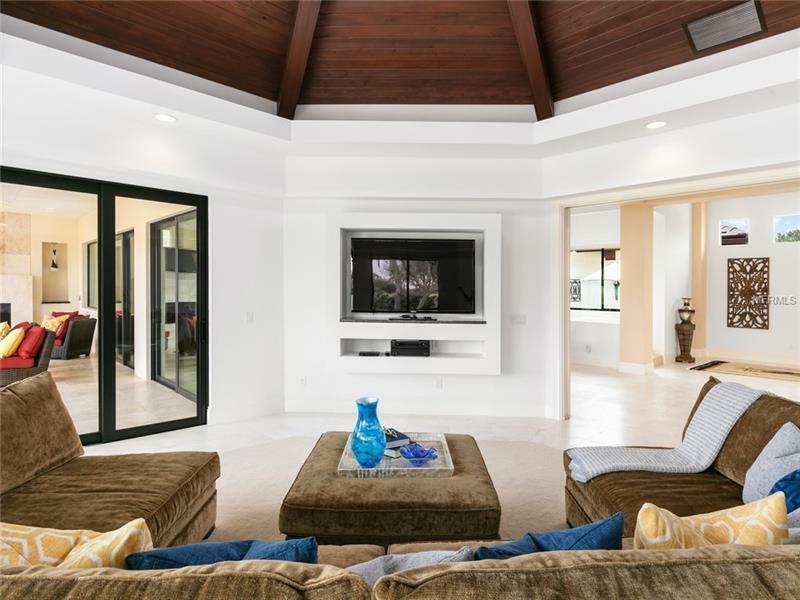 Entering through the solid mahogany front door into the 12' coffered ceiling creates a dramatic first impression. 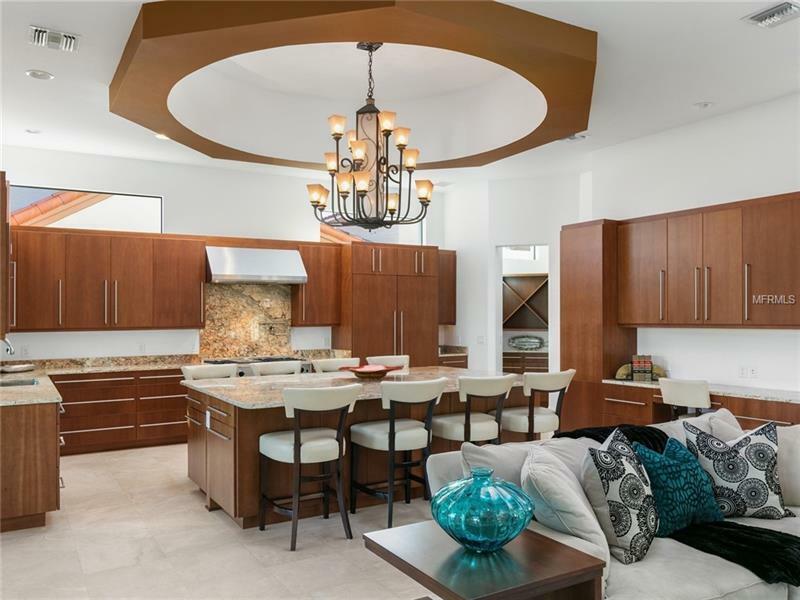 Elements of surprise enrich the interior from the striking wood ceiling details to the polished travertine flooring. 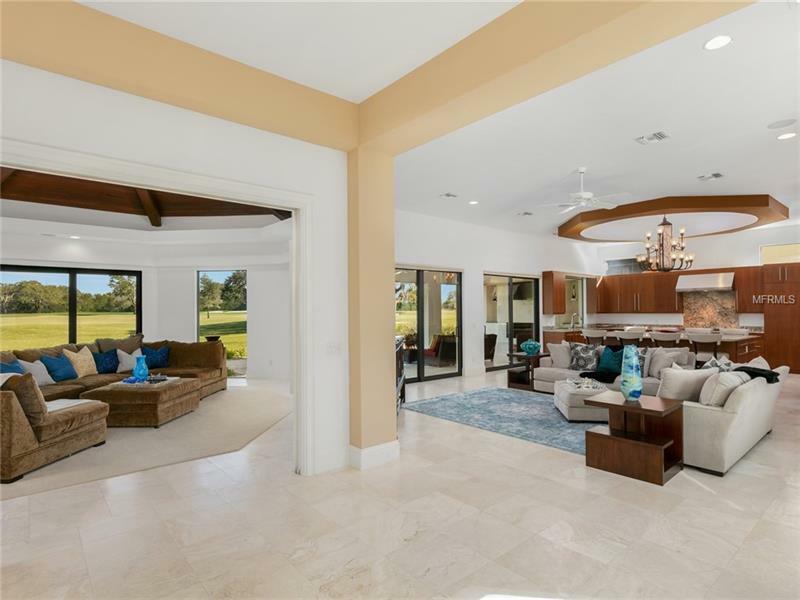 The open floor plan affords the opportunity for modern living, yielding spaces that allow the family to gather but also affords private reflection. Spectacular views and abundant natural light define the gathering areas. 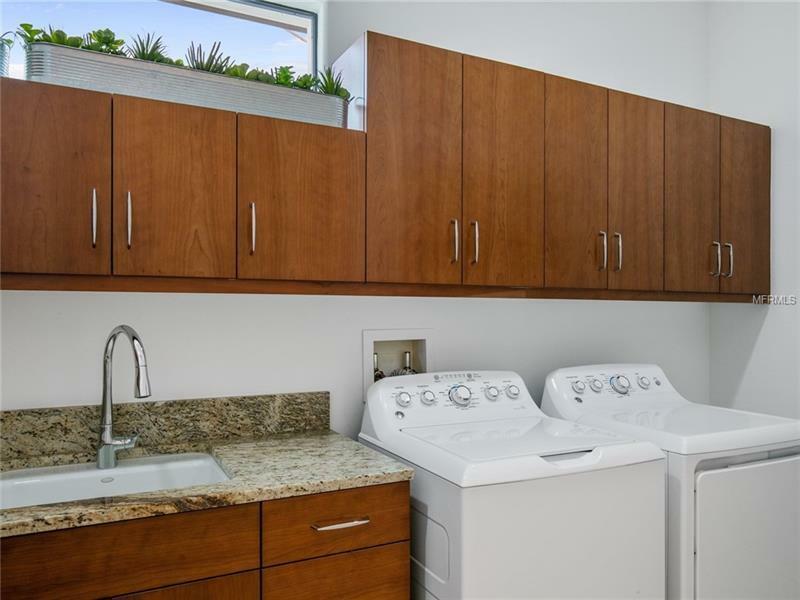 The gourmet kitchen is well equipped with two Bosch dishwashers, Sub Zero Tower refrigerator, Bluestar six burner gas stove with griddle & pot filler, walk in pantry and large Franke 16 gauge stainless sink. 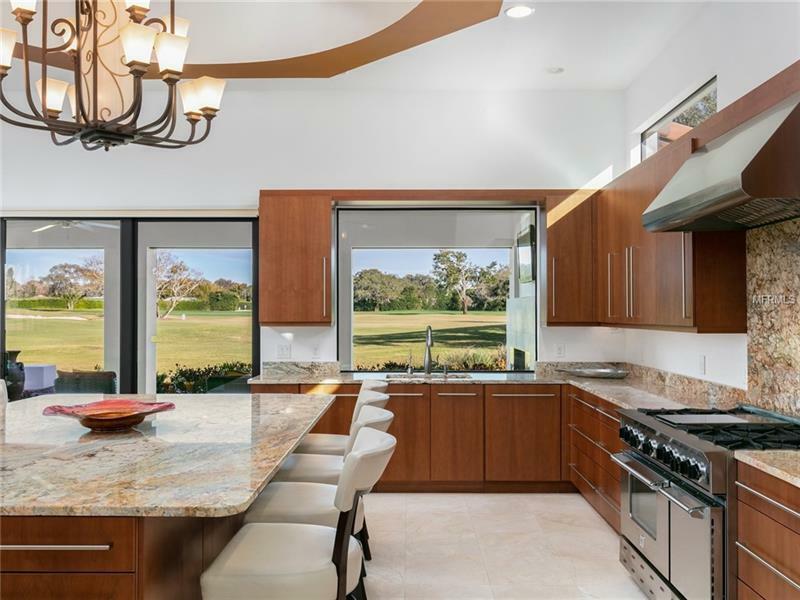 Amazing views of double fairway of the Charger course complete the chefs dream kitchen. 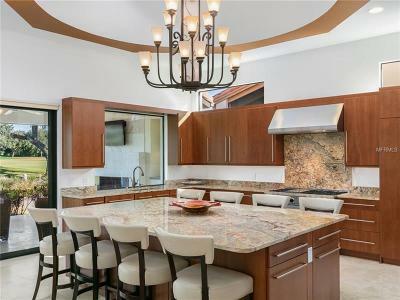 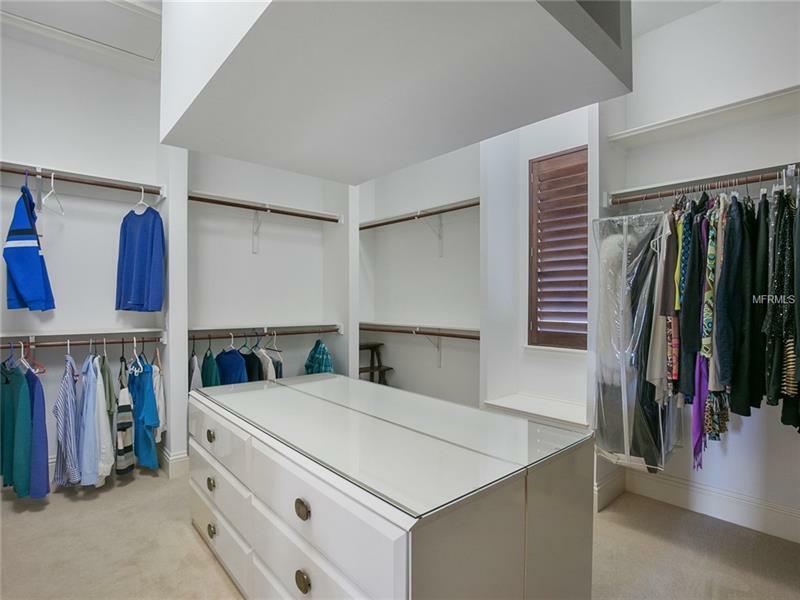 Ample storage abounds with touch opening lower cabinets below the over sized granite island with seating for 8. 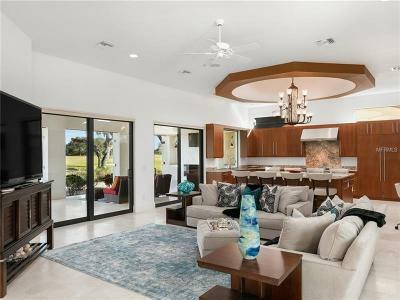 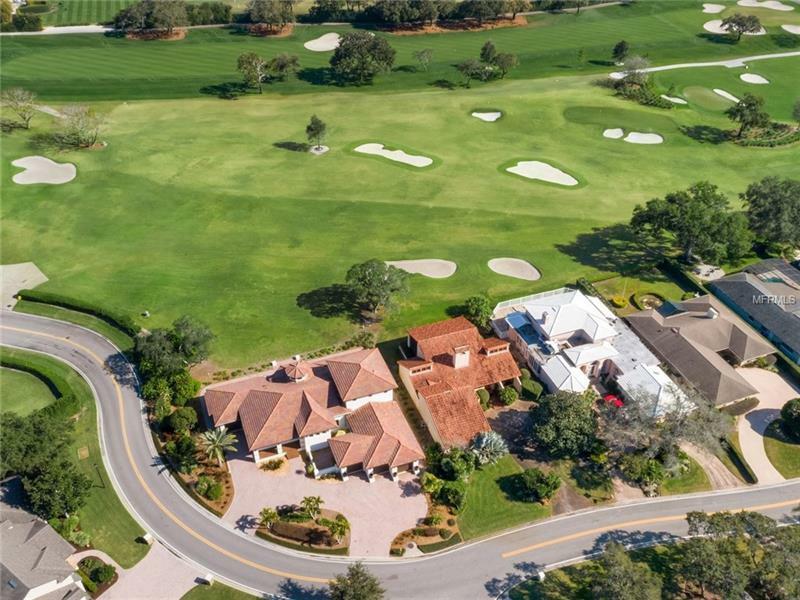 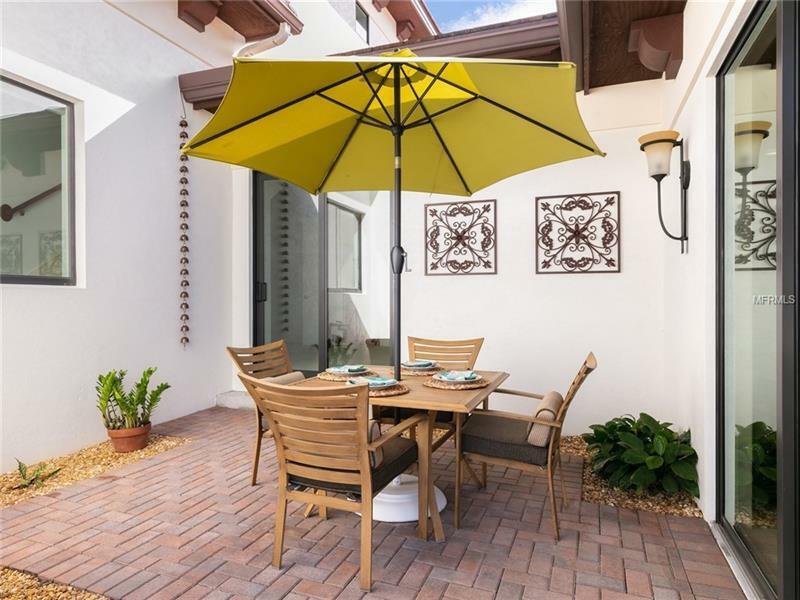 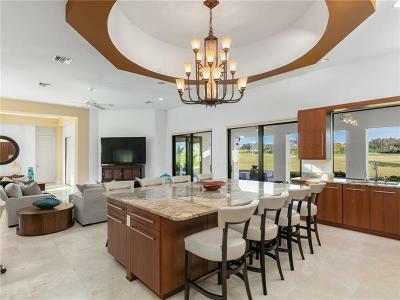 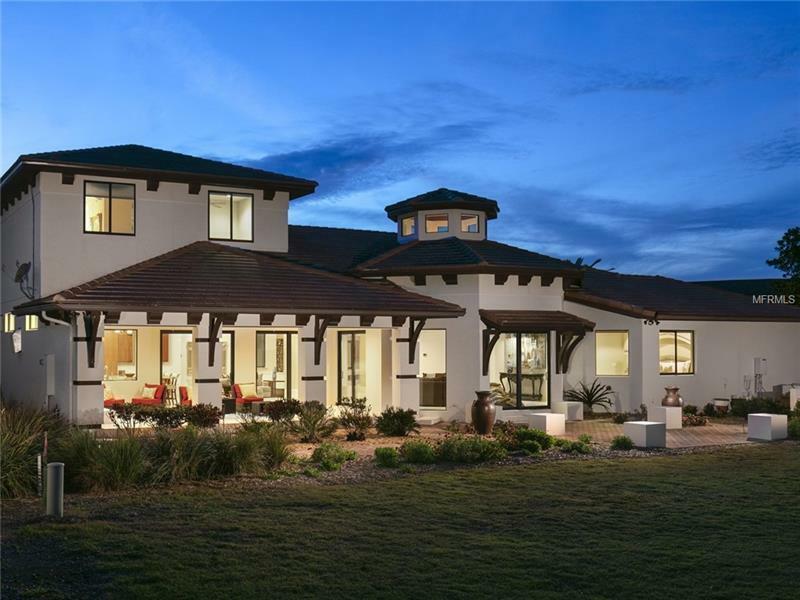 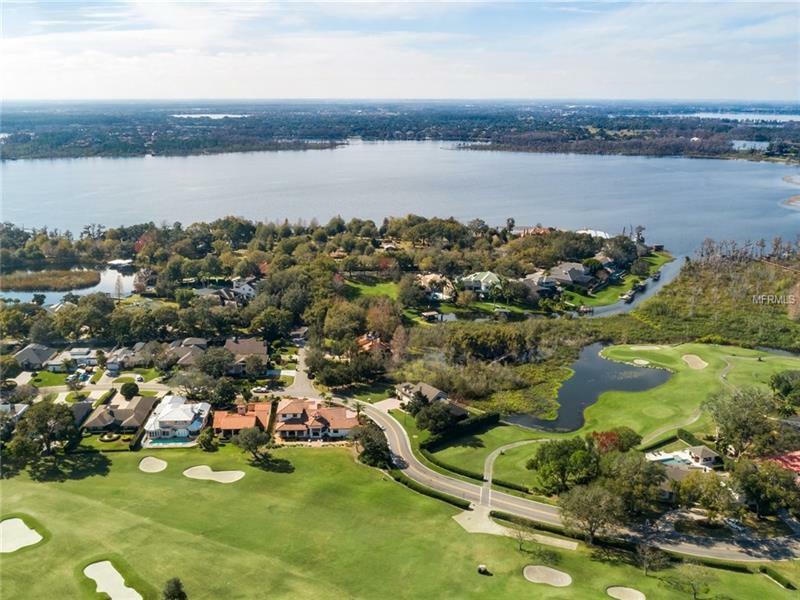 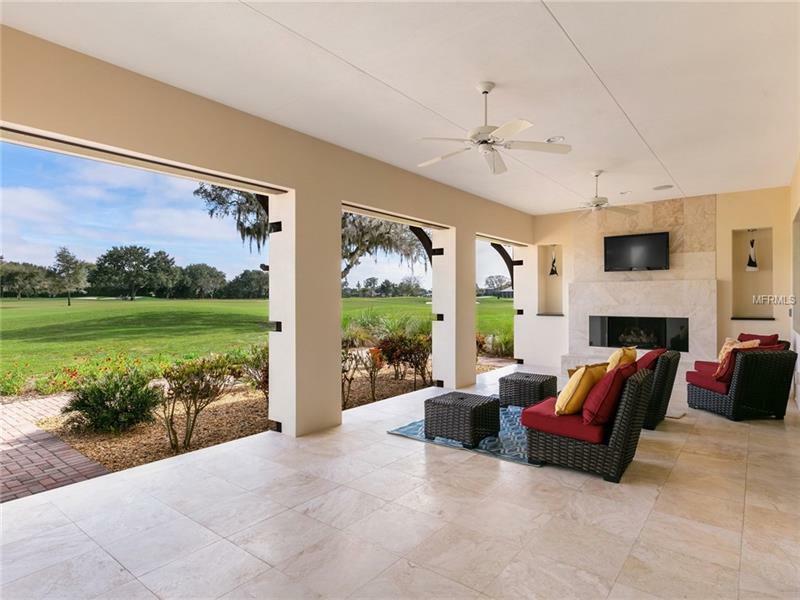 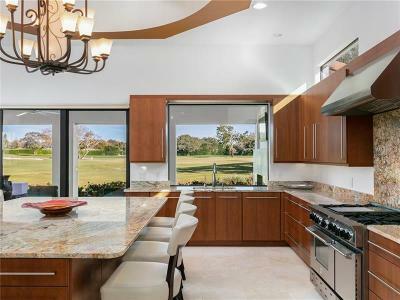 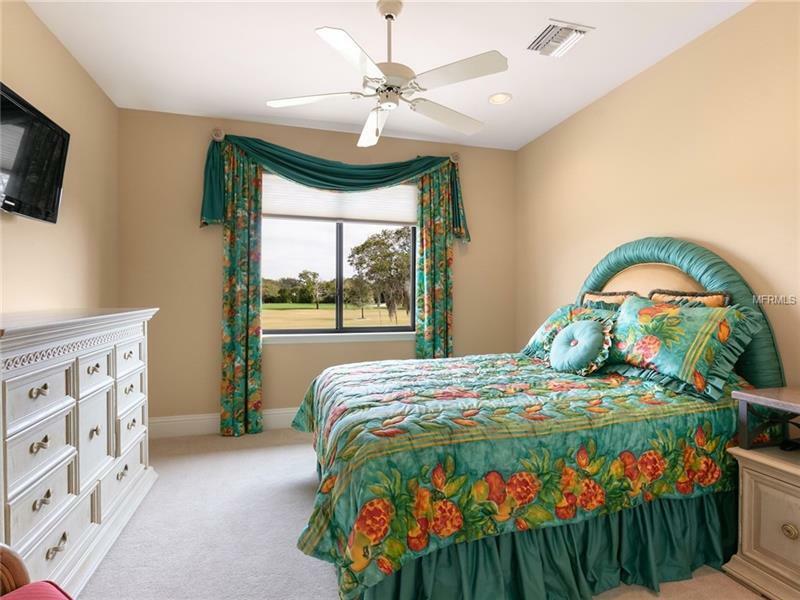 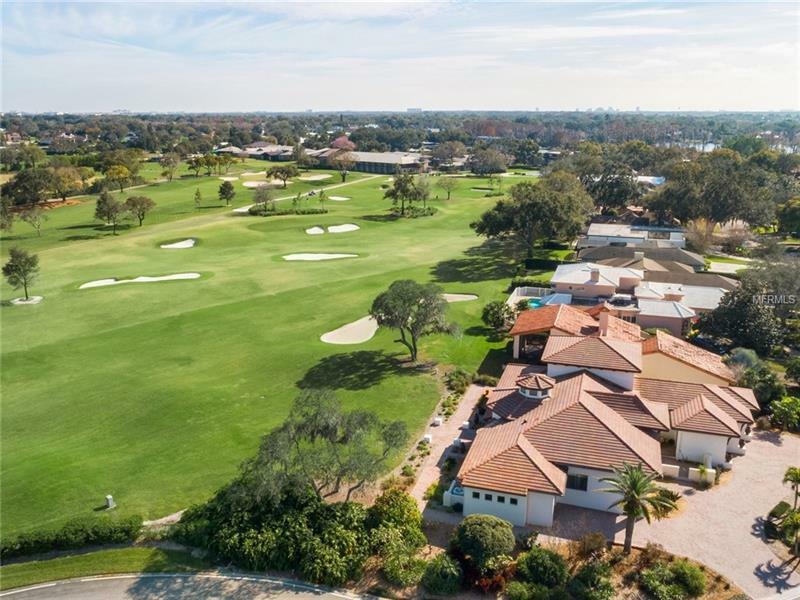 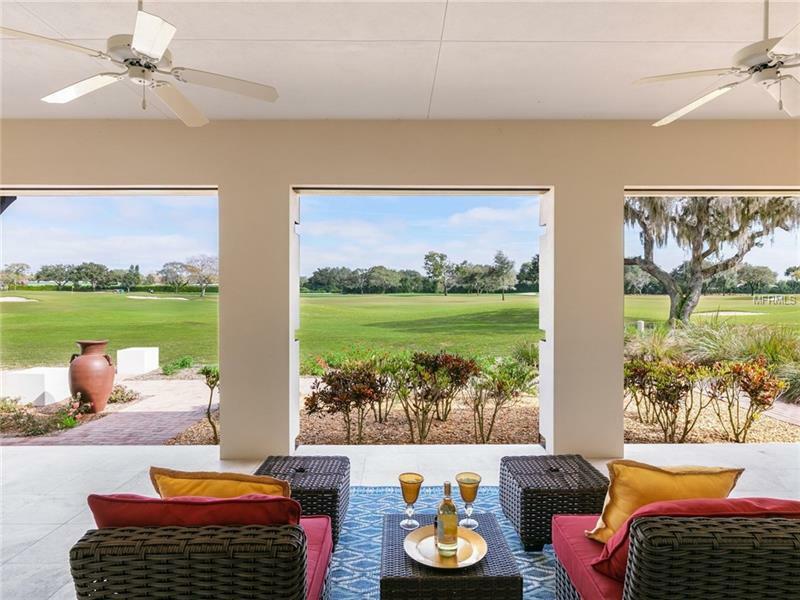 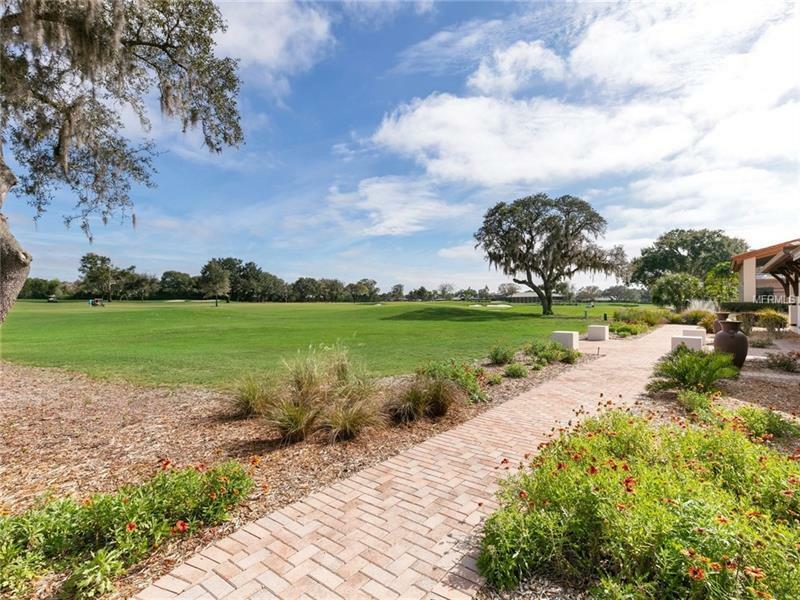 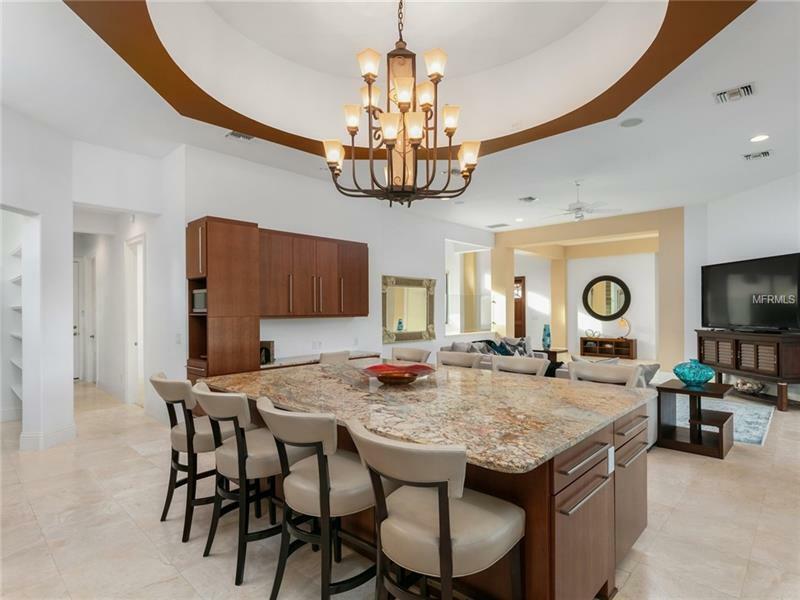 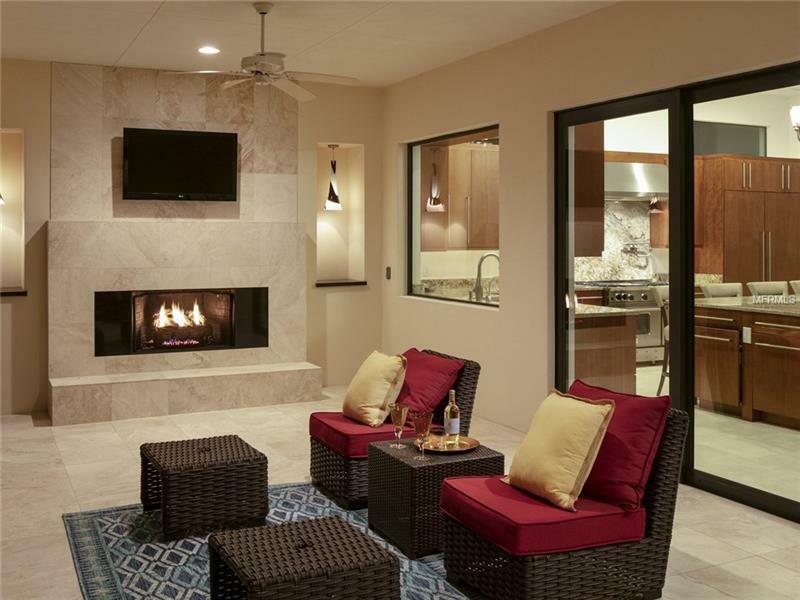 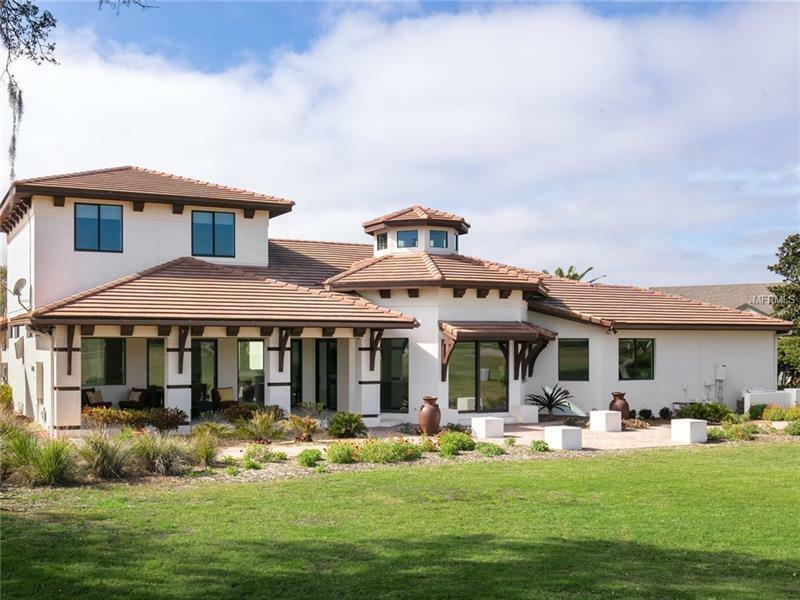 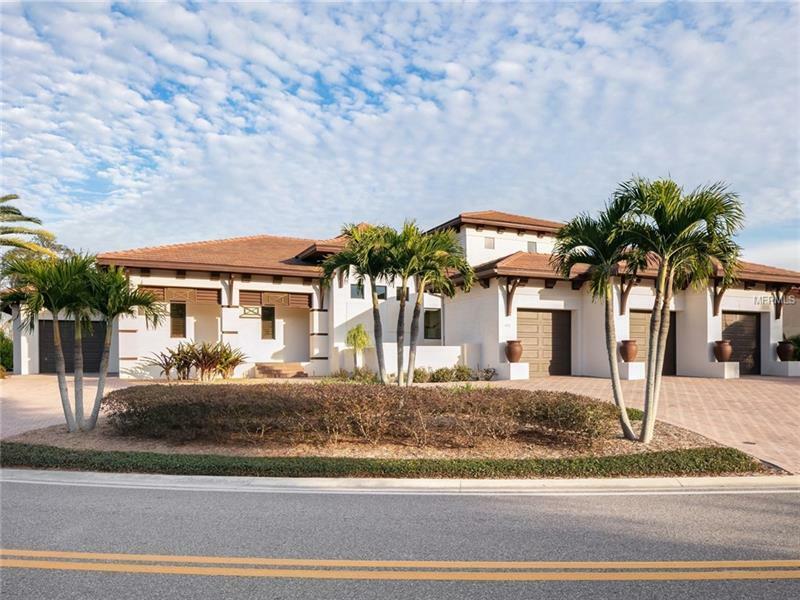 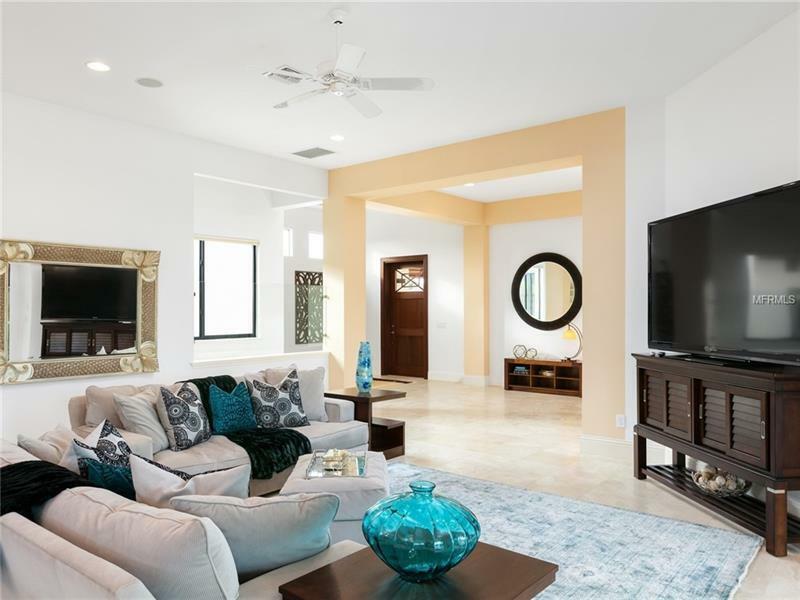 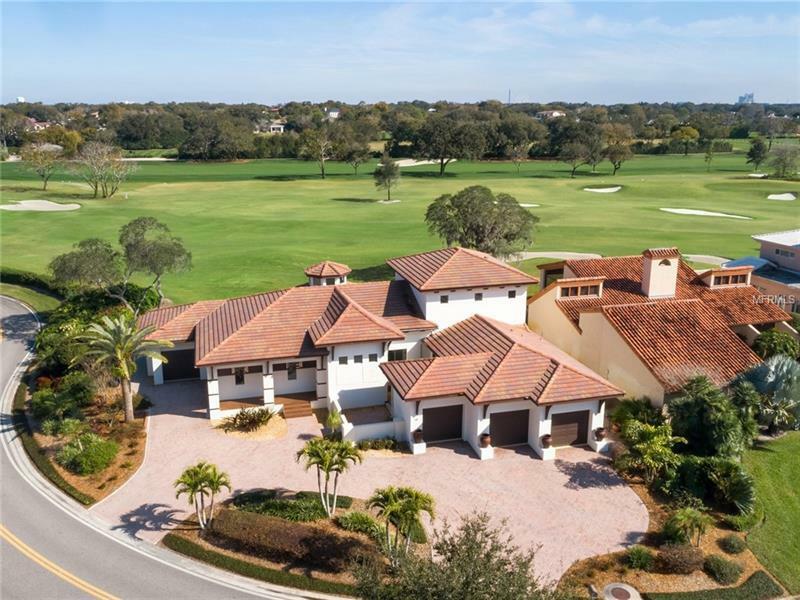 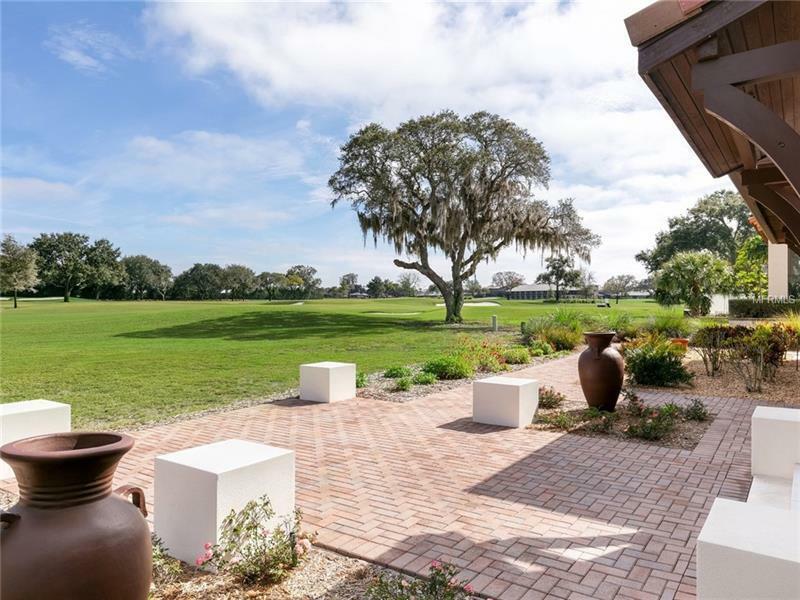 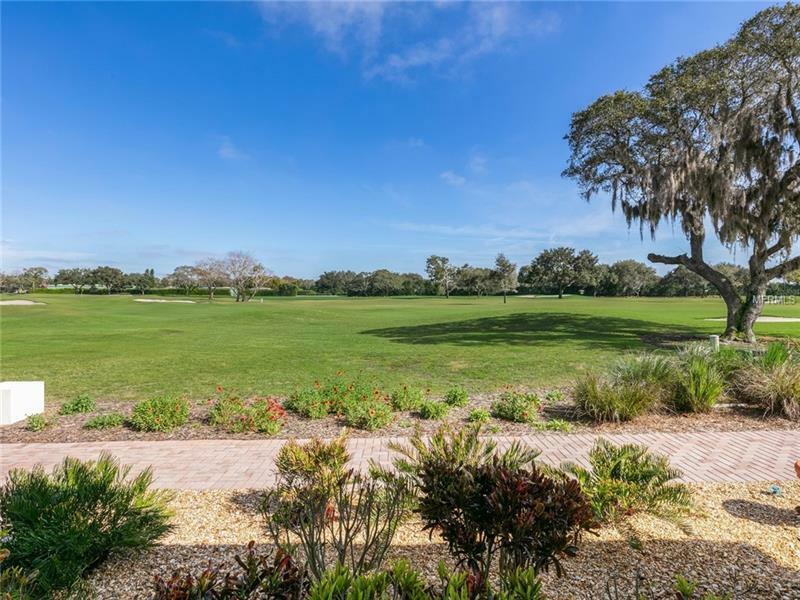 With an emphasis on Florida indoor/outdoor living the large covered lanai is complete with gas fireplace showcasing golf course vistas and amazing sunrises each morning. 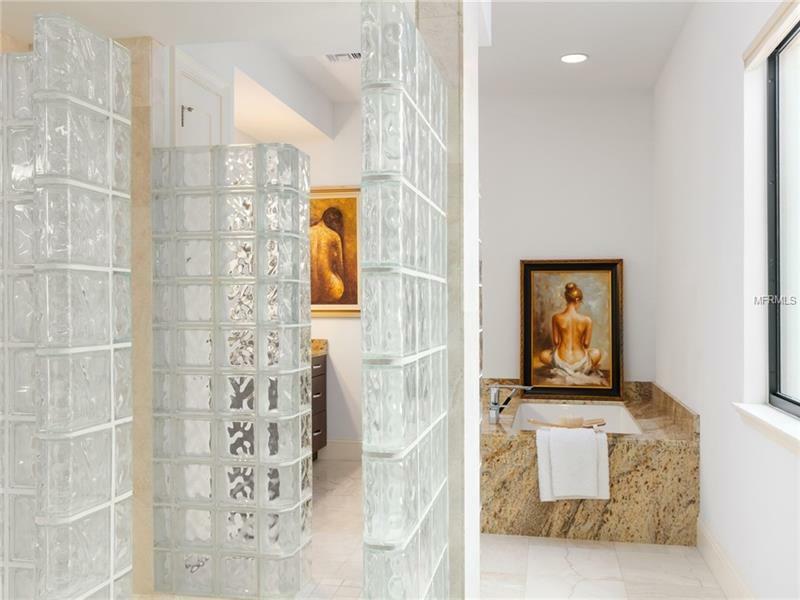 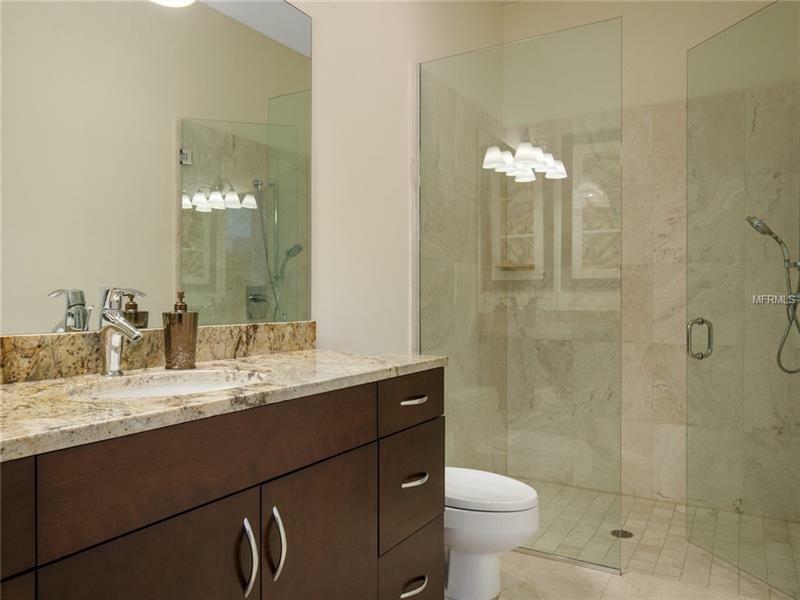 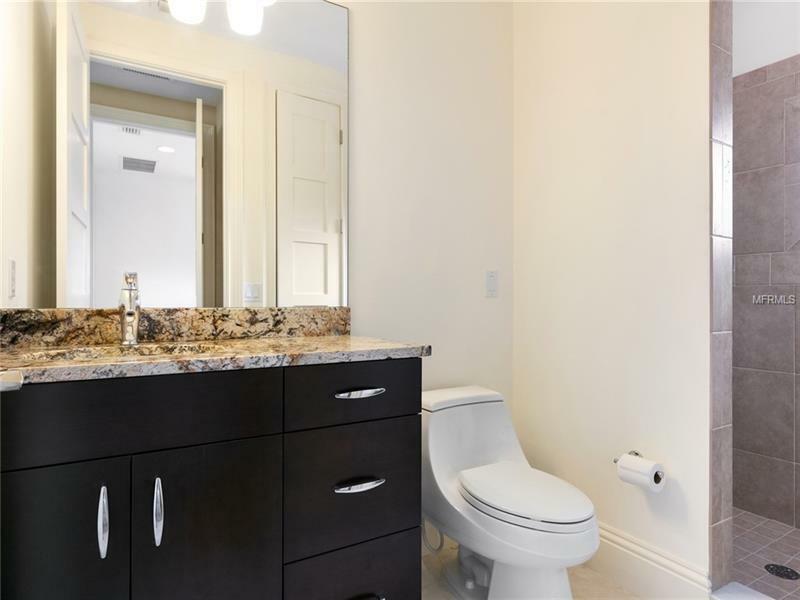 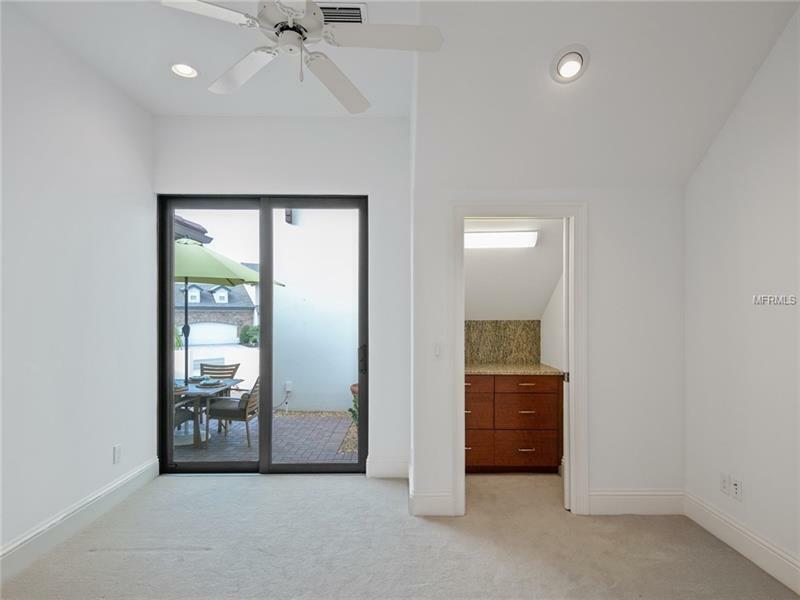 The pristine downstairs master has separate garage entrance, a large bath with garden tub, walk thru shower separating his and her vanities with under counter refrigerator. 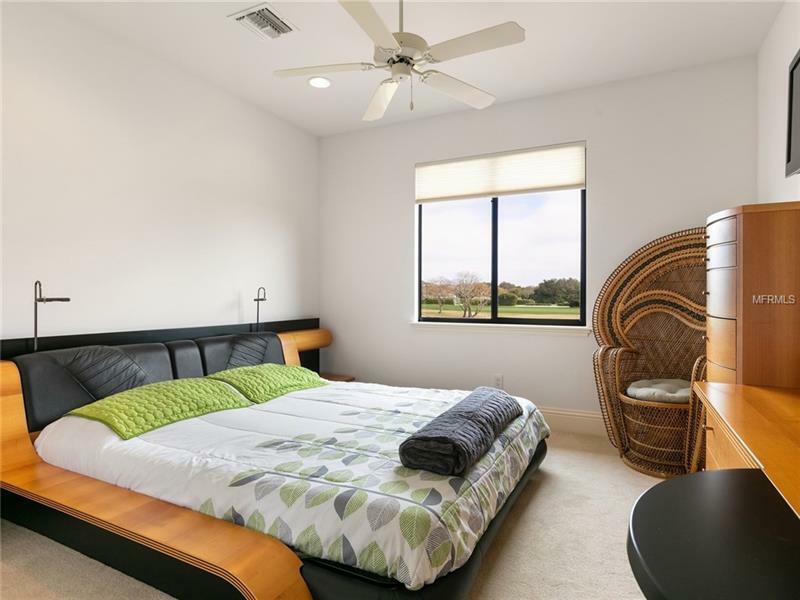 Secondary bedrooms upstairs with golf course views are ensuite. 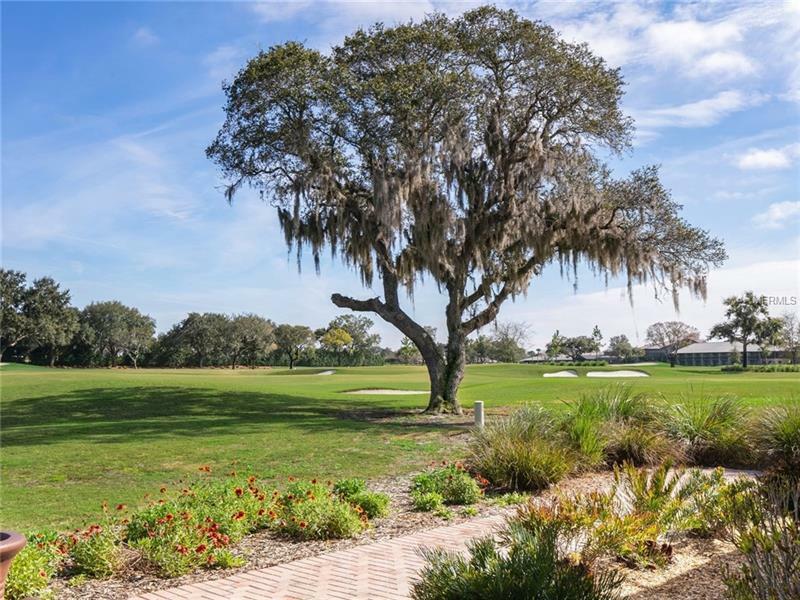 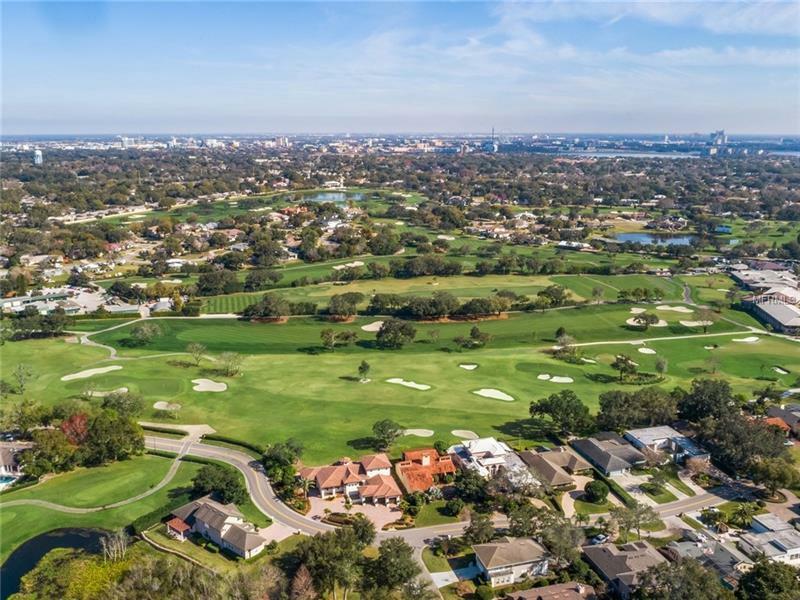 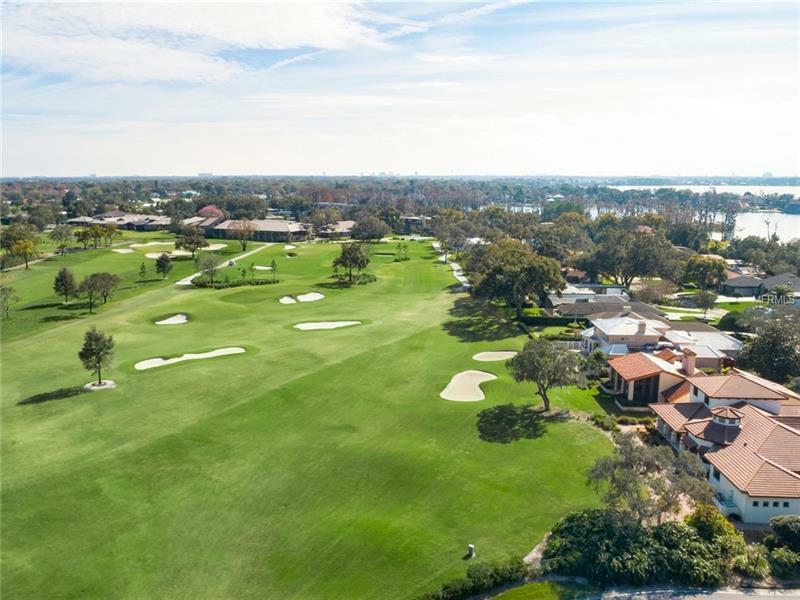 Amenities Additional Fees: Bay Hill Membership for Golf and Clubhouse access.